Must include your Brilliant Distinctions number at checkout to receive this offer with $10 off. Click here to join the free Brilliant Distinctions program. 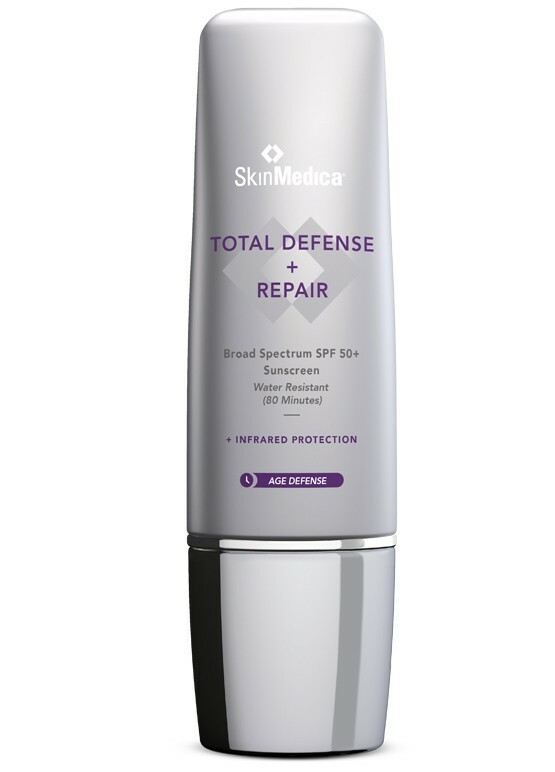 SkinMedica Total Defense + Repair Broad Spectrum SPF 50+ is a rejuvenating super-sunscreen that provides maximum broad-spectrum sun and antioxidant protection against UVA/UVB rays, free radicals and environmental aggressors. 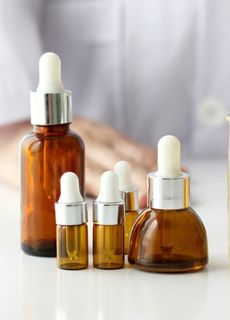 The formula also enhances skin's natural ability to repair and restore itself to optimal condition, preventing the appearance of premature signs of skin aging due to chronic exposure to infrared radiation. With regular use, fine lines, wrinkles and sun spots are diminished and skin texture, smoothness, tone and evenness improved for a healthier, younger-looking appearance. 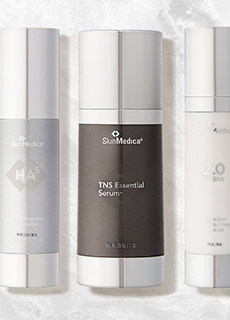 SkinMedica Total Defense + Repair Broad Spectrum SPF 50+ is suitable for all skin types. You're reviewing: SkinMedica Total Defense + Repair SPF 50+ - 2.3oz.